Contact Us To Setup Your Dance Lessons or Learn More About Our Studio. 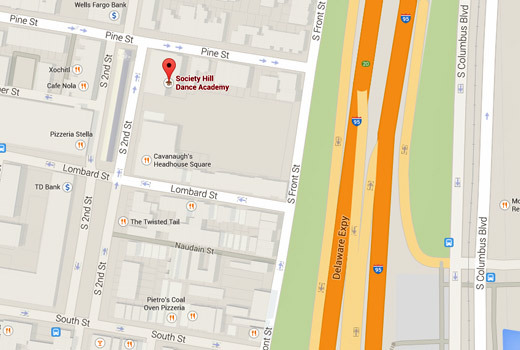 Sharpen your skills, prepare for your wedding or just have fun with friends at Society Hill Dance. Submit the form below to book our studio for your next event or to schedule a lesson. 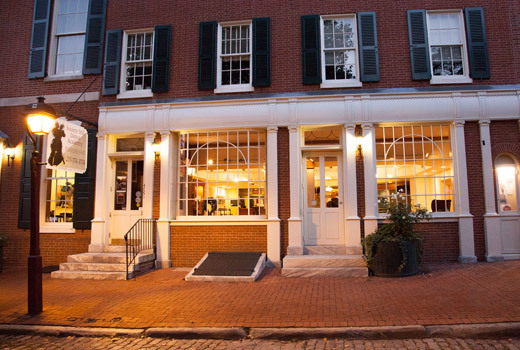 Discounted parking is available at the Park America garage at 215 Lombard St. if you bring us your ticket to validate! We offer gift certificates, which make great gifts and are the perfect way to get someone started dancing. We offer group classes for all skill levels covering a wide range of dance styles. Bring a friend or we can always find you a suitable partner. We offer a free dance consultation to assess your abilities and get you started. If Philadelphia public schools are closed due to weather, so are we.